Explore some of Sri Lanka's finest wildlife and birdwatching paradises on this action packed 12-day tour. Travel through the deep forests of Kelani Valley, Talagama Wetlands, Sinharaja, and Kanneliya. Be thrilled as you spot the elephants and leopards of Yala and Udawalawe! Your Sri Lanka wildlife tour starts as you arrive at Colombo. 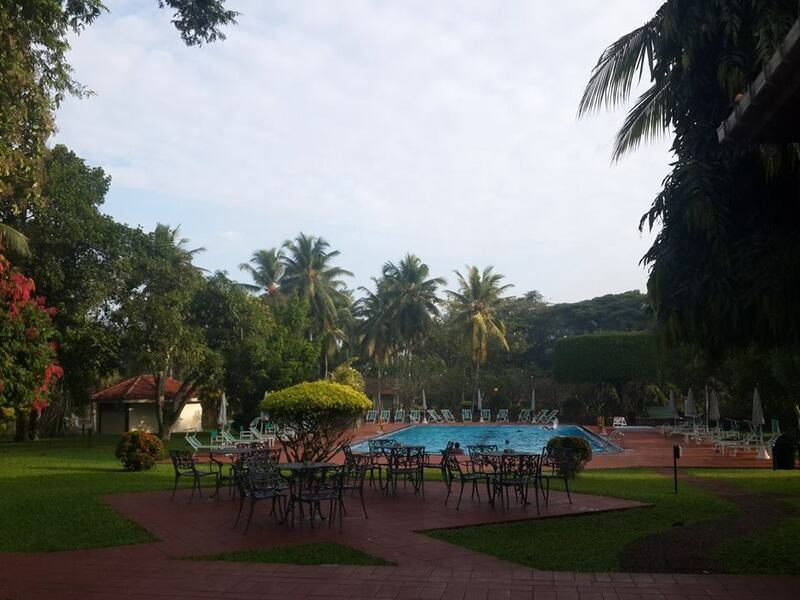 Be received by our representative and transfer to Tamarind Tree, Negombo. After checking in, you can rest and prepare yourself for the exciting adventure that lies ahead! Today, after breakfast, set out for Kithulgala Resthouse at Kithulgala, where you spend the night. In the afternoon, cross the Kelani River in a dugout canoe to reach the Kelani Valley Forest Reserve. It is a lowland tropical rainforest that is rich in endemic fauna and flora. The Reserve is a great place for spotting lowland endemics such as the Sri Lanka myna, green-billed coucal, spot-winged thrush, Sri Lanka blue magpie, Sri Lanka spurfowl, brown-capped babbler, and red-faced malkoha. After exploring the area, go back across the river and return to your resthouse. After breakfast, depart for Martin's Simple Lodge, Sinharaja, located about four hours away by road. Stay here for the next two nights. In the afternoon, trek in the lovely Sinharaja Rainforest. It is a UNESCO World Heritage Site for lowland endemics, mixed species bird flocks, and sub-continental species. According to a study of the mixed species bird flocks, an average of 42 individual birds gather in flocks, which makes them the world's largest mixed species bird flocks! Birdwatching highlights include the red-faced malkoha, Sri Lanka blue magpie, white-faced starling, and scaly thrush. You can also spot many species of butterflies. Spend the full day birdwatching in Sinharaja Rainforest, looking for lowland endemics and mixed species bird flocks. 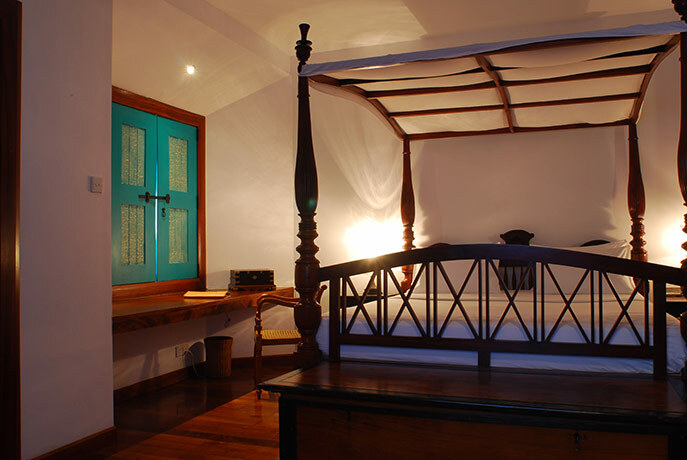 After breakfast, depart for Galle, where you will be staying for two nights. Galle, the capital of Sri Lanka's Southern Province, is an important city at the southernmost tip of the country. The city was occupied by the Portuguese in 1505. It was later ruled by the Dutch and the British. Galle is the best example of a fortified city built by the Europeans in south and southeast Asia. It showcases a blend of European architectural styles and south Asian traditions. Galle was a prime seaport even as long ago as 1400 B.C. After lunch will visit the magnificent Galle Fort, a UNESCO World Heritage Site. The fort was first built by the Portuguese and when the Dutch conquered the area, it was modified during the 17th century. Admire its many Bastions including the Sun, Moon, Star, and Zwart Bastions. Spend the whole day in Kanneliya Forest Reserve. It is an excellent place for logged secondary forest and virgin forest land. After breakfast, depart for Yala National Park (approx. 6 hour drive), where you will stay for the next three nights. En-route, visit the Kottawa Arboretum, a lowland tropical rainforest that is known for its rich biodiversity. Over the next two days, go on morning and afternoon game safaris in Yala National Park. Yala, located in the southeast region, is the second largest park in Sri Lanka. 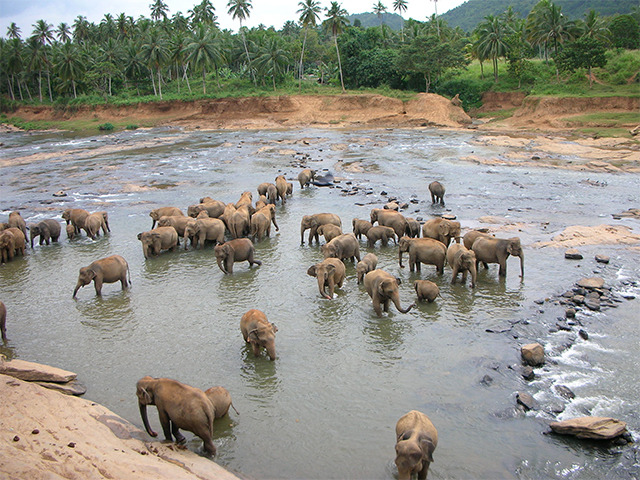 It is famous for its population of Sri Lankan elephants and aquatic birds. Mammals that are commonly seen here include the leopard and the sloth bear. Block 1 area of Yala has one of the highest densities of leopards in the world. This Park offers you one of the best chances in Asia to see and photograph magnificent leopards, so keep your camera handy! Other large animals that you may see include the mugger crocodile, spotted deer, sambar, barking deer, wild boar, wild buffalo, jackal, grey langur, and mongoose. Yala is also a great place for bird watching. About 300 species of birds have been recorded here. These include the Malabar pied hornbill, painted stork, lesser adjutant, and black-necked stork. After breakfast, depart for Centauria Inn, Embilipitiya (approx. 3 hour drive). 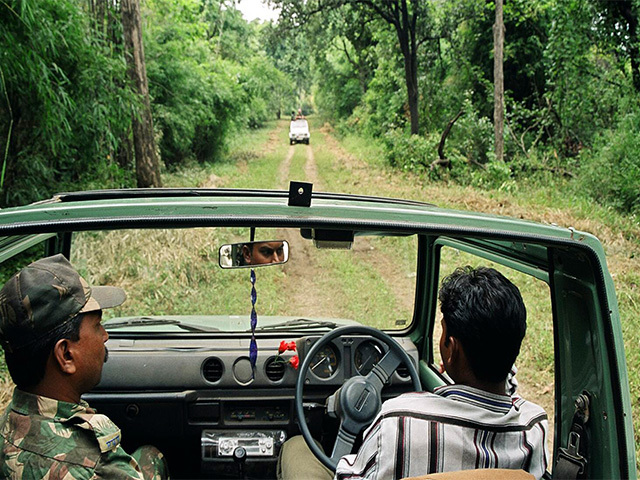 In the afternoon, go for a game drive in Udawalawe National Park, one of the best places in the world for observing Asian elephants in the wild. The Park is also famous for its waterbirds. After breakfast, drive for about four hours to reach Galle Face Hotel, Colombo. In the evening, visit Talangama Wetlands and walk along Talangama Lake - a paradise for birds. Some of the birds that may be commonly seen here include black and yellow bitterns. The area is also known for the endemic purple-face leaf monkey. This is the last day of the tour. You will be driven to the airport in time for your flight home.